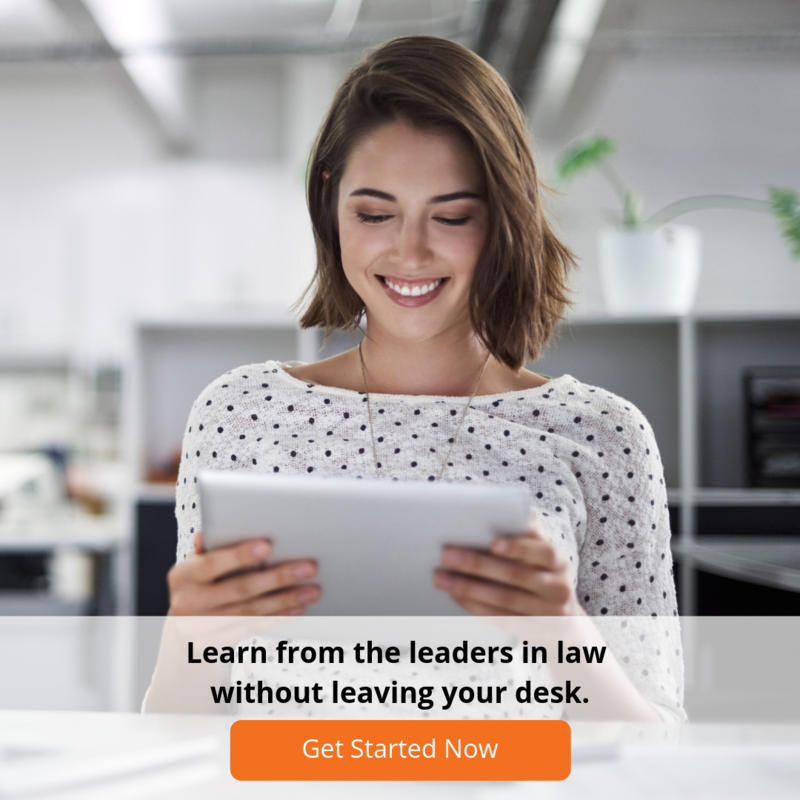 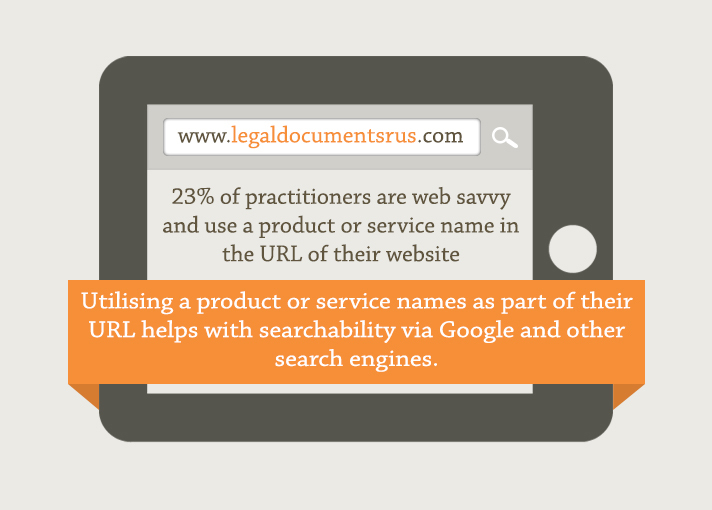 Caught in a legal web - Are law firm's websites letting them down? 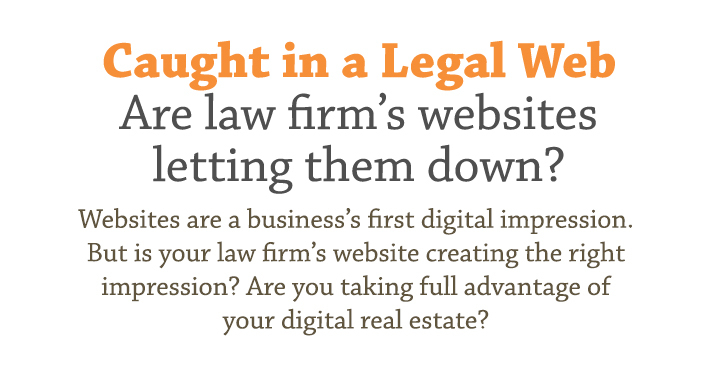 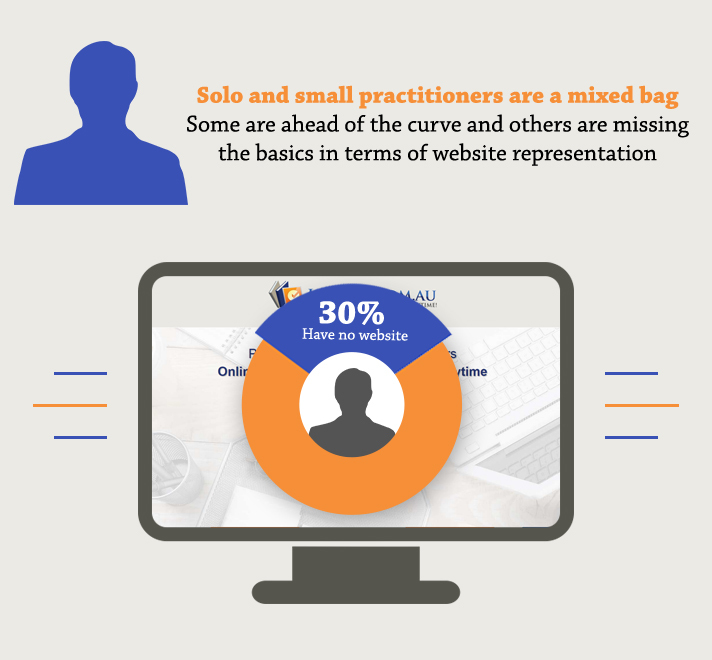 Websites are the public face of your law firm, so it's important to ensure you make a good impression. 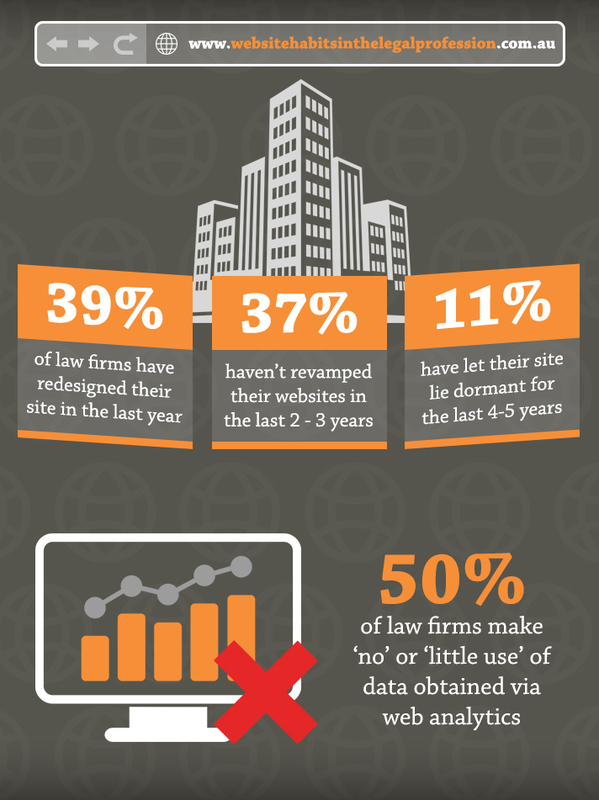 Our latest infographic, shared exclusively here and on LinkedIn, has all the facts and figures on law firm websites. 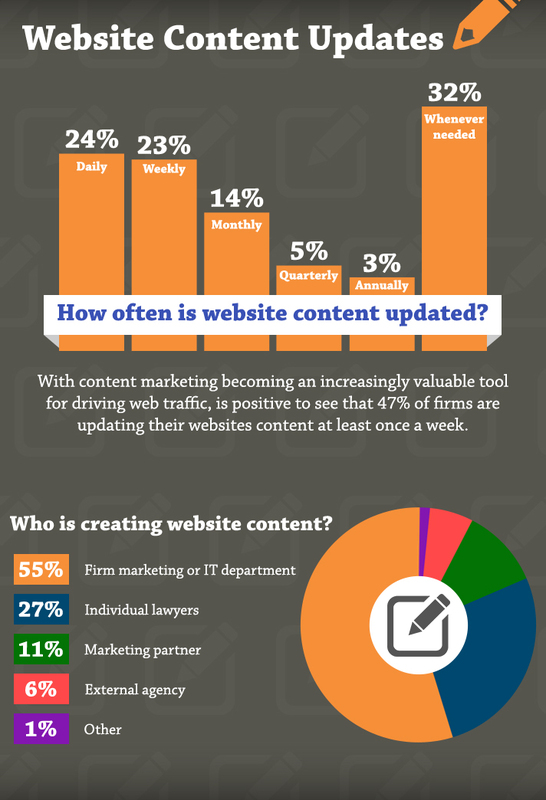 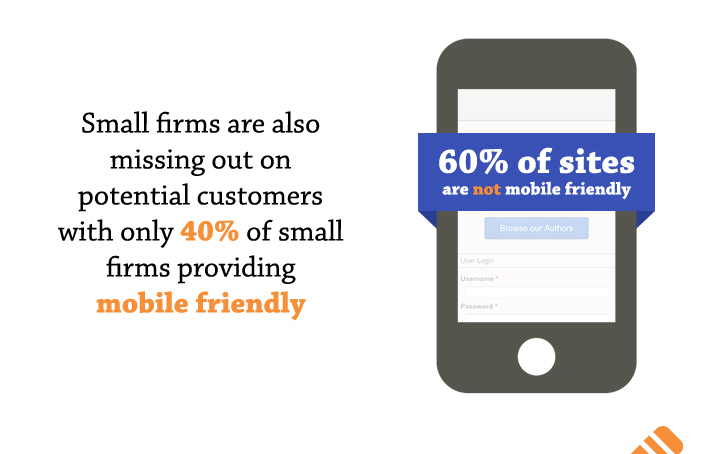 Check out the infographic and find out how your firm measures up.